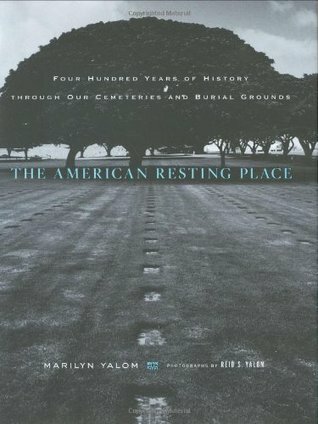 An interesting read that takes all of the iconographies of the cemeteries around the world and gives them a voice. 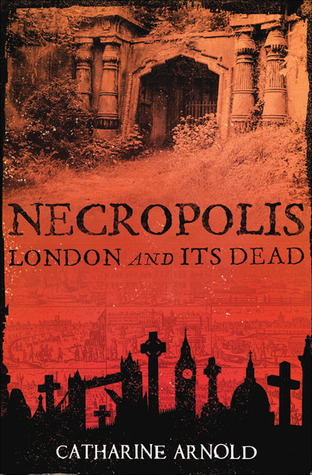 A little disappointed that the author did not explore my favorite cemetery (Kensal Green in England - https://en.wikipedia.org/wiki/Kensal_...) but with my fave hometown location of Laurel Hill (https://en.wikipedia.org/wiki/Laurel_...) in full view, I added an extra star. This is a very interesting little book. If I still lived a couple of blocks from Woodlawn Cemetery, I would definitely invest in this. There is much lore and cultural history to be gleaned here. 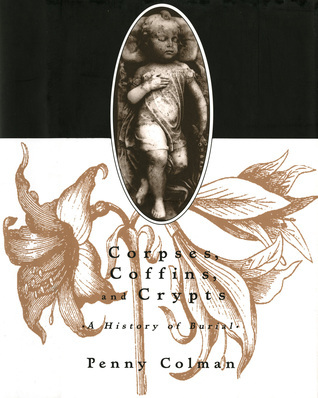 If you enjoy cemeteries and learning about the symbols and iconography then you will love this books. 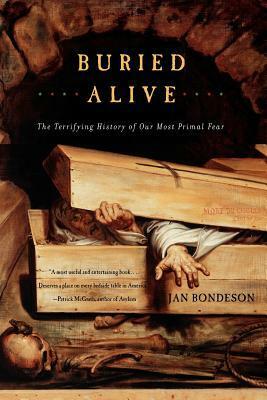 Lots of neat pictures and fascinating stories about famous tombs. 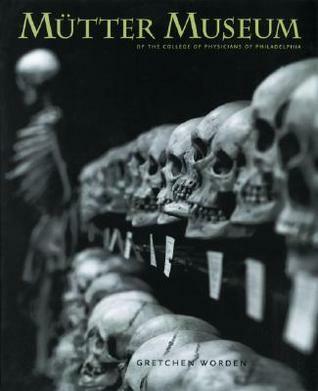 This field guide on cemetery symbolism does what it claims to do. I finally learned what it means when you find a 17th century or older gravestone that has a skull. Apparently, at the time, only the "elect" went to Heaven. Everyone else just died -- no immortal soul for them. Over time, belief in the elect eroded, as did the use of the skull, which gave way to a skull with wings, and then other signs about souls rising. This book is a pretty comprehensive look at what the panoply of symbols on tombstones actually mean....with lots of decent illustrative photos. If you're interested in this topic, this is a solid resource. 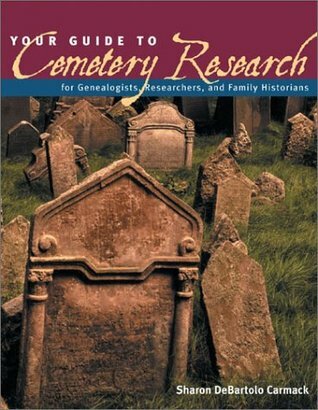 Essential guide for cemetery historians. 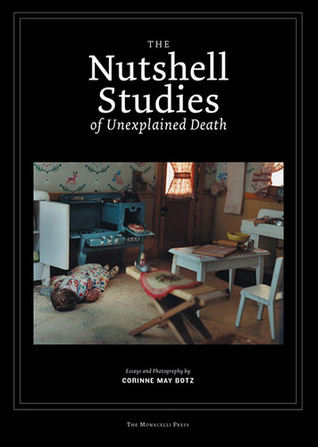 I'd give this a 2.5/2.75 because I found the concept very interesting, but sometimes I feel like Keister lost track of what he was studying at times. For example, at some points he got too wrapped up in the history of a particular symbol or a family's life; it took away from the actual study of symbols and iconography. I liked the sections that actually focused on what symbols meant and looking at specific examples. What an awesome little book! 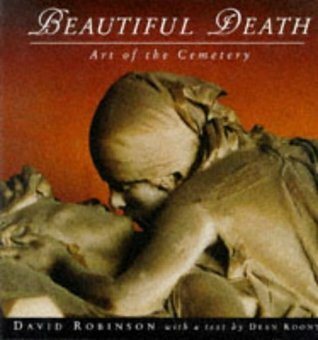 If you've ever wondered about symbols in funerary art--oh, and you know you have--then this is the book for you. In addition to a nice history of varied aspects of what gravestones are where and why, Keister has taken some truly lovely photos. I learned a TON about religious symbols and those of fraternal organizations. He's also a great story teller and gets bonus points for using the word "Alas" more than once. OK..I'm a cemetery buff. I appreciate old, out of the way, hidden cemeteries. 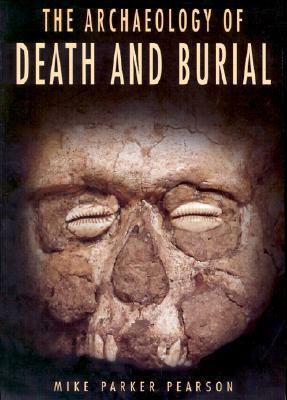 This book talks about symbols and sayings that are on old headstones. Creepy..yes. ..but interesting. Do you want a plain old headstone just with your name on it? Or 100 years from now do you want someone to walk past your headstone and notice the badass skull and crossbones with a yankee symbol on it? 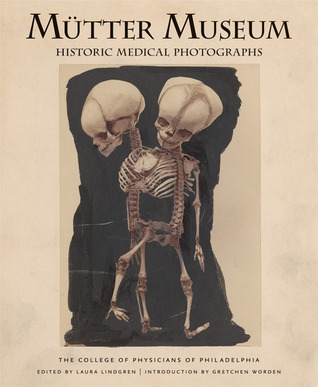 Douglas Keister gets high marks for his knowledge and skill in this book, for his writing and photography skills. I found all of the photos stunning and in many cases ones of symbols I'd never seen while graving. 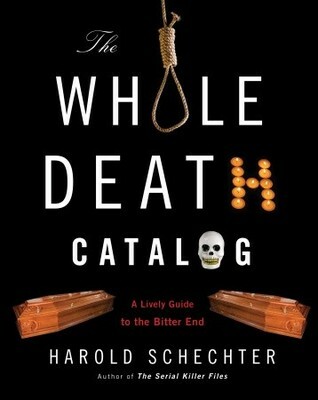 It's an indispensable book for visiting any old cemetery. I like to carry it to old churchyards. It there is one chapter that's needed, it's on US military gravestones. 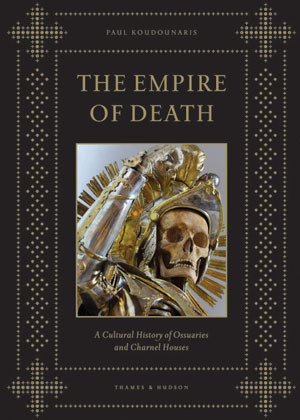 A thorough and enlightening exploration of what I spent years looking at in cemeteries and remain perpetually curious about. Gets bonus points for explaining the true nature of the 'Momento Mori,' and for including an image I used on this site to memorialize my own mother--the angel sculpted by William Wetmore Story, for the grave of his own wife in the Protestant Cemetery of Rome. Fascinating. Bees mean industrious Christians, Lily of the Valley stands for matrimony, etc.. I'm not sure Americans today still use funerary symbolism this way ( instead of, 'that's a pretty flower'), but I wish we would. 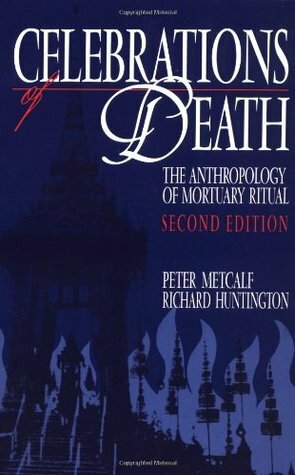 My favorite is the section which talks about the transition of how people viewed death; from a rotting corpse of fleshly corruption to heavenly bliss. 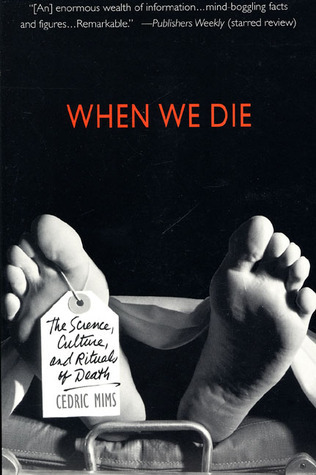 An excerpt from the book's blurb: "Dead men may tell no tales, but the symbols on their tombstones do. 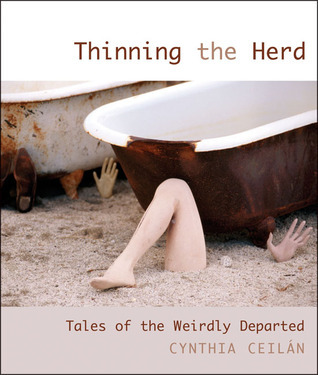 "A nifty book that examines the symbolism and iconography used on tombstones. 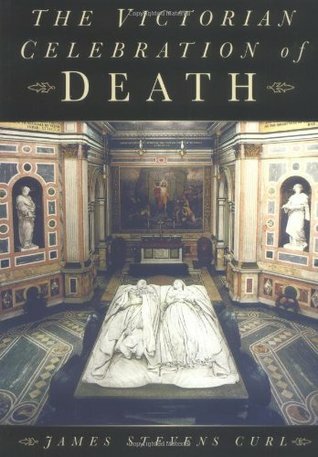 Beautifully -if a bit morbid- illustrated with photography taken by the author.My only complaint - I wish there was more! This does a good job oftelling you about all of the various symbols you might see when visiting various cemeteries. As always with a non-fiction title, I consider the bibliography to be of importance and I did find two references to pursue on the same subject.